Check back often! 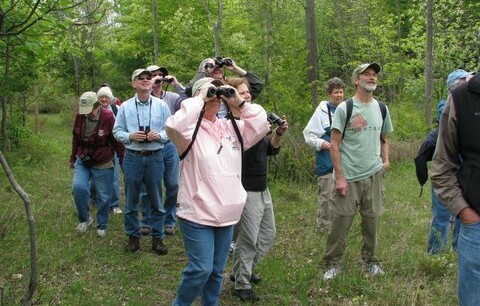 Hikes are posted one month in advance. 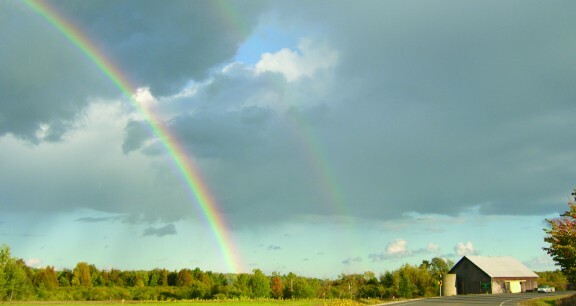 April 27th, 2019 at 8:30am — Join us during Earth Week for a sneak peak of our upcoming summer yoga series with instructor Katherine Palms. 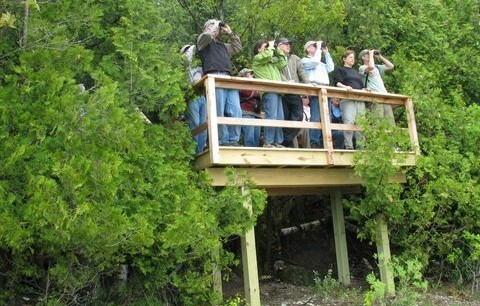 We’re excited to be bringing back this fun activity that benefits the Leelanau we love! 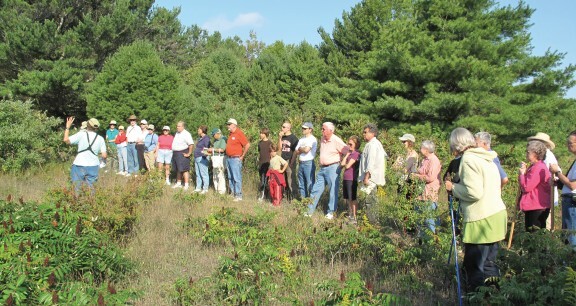 Each class is donation-based with all proceeds generously being donated to the Conservancy. The class will be a slow flow practice modified for outdoor purposes. Focus is on integrating breath and movement through Sun Salutations, balancing, and core work. All levels welcome. Bring your mat and water. Katherine is certified through yoga alliance from her 200-hour training in 2013. Since then she has continued education with a 10-day immersion trip to study yoga in India in 2014, a 12-Step to Recovery training in 2015, along with Holy Yoga, Restorative Yoga, Inversion Training, and other workshops in the past two years. Katherine has a passion for understanding the body and encouraging a life filled with ease in movement, and peace of mind. 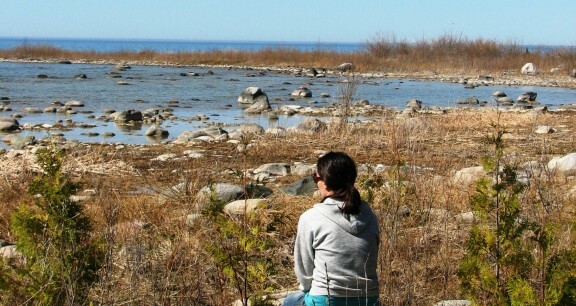 It is her great pleasure to be offering her service teaching donation-based classes for the Leelanau Conservancy, as she has a deep love for the area and feels yoga had a large part in her ability to move to Leland in 2016. 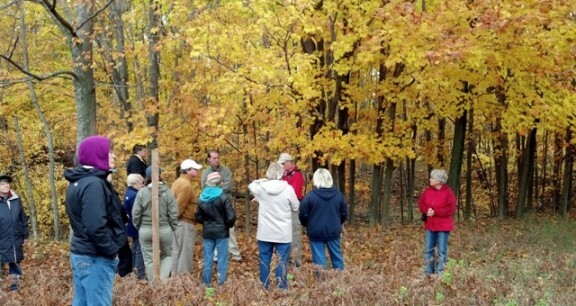 May 11th, 2019 at 10:00am — We need your help to pull garlic mustard and improve the health of our Natural Areas! Garlic mustard (Alliaria petiolata) is a non-native, invasive plant species that spreads rapidly and creates monocultures, eliminating native plants such as trillium from the landscape. Please join us throughout the month of May and early June to hand pull this pesky plant. 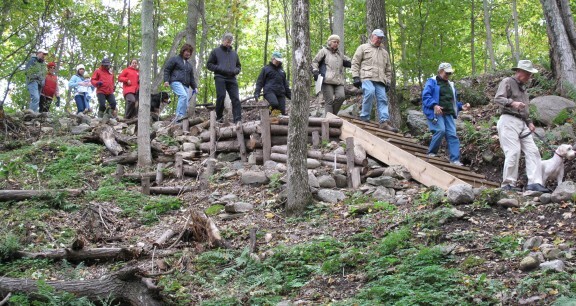 It’s easy, methodical work in a beautiful setting and you may even spy some morels! 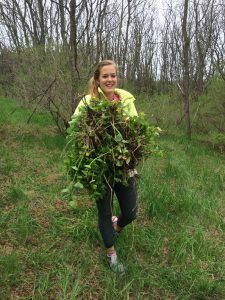 We need your help to pull garlic mustard and improve the health of our Natural Areas! 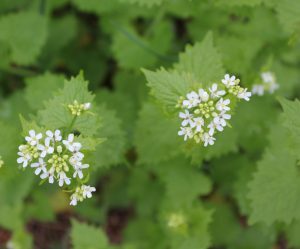 Garlic mustard (Alliaria petiolata) is a non-native, invasive plant species that spreads rapidly and creates monocultures, eliminating native plants such as trillium from the landscape. Please join us throughout the month of May and early June to hand pull this pesky plant. 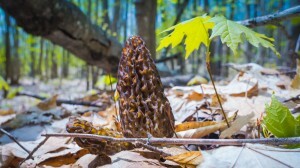 It’s easy, methodical work in a beautiful setting and you may even spy some morels! 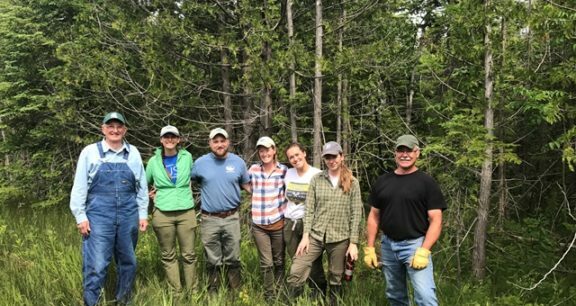 May 21st, 2019 at 10:00am — Join TART Trails and Leelanau Conservancy volunteers in removing invasive garlic mustard (Alliaria petiolata) and wild parsnip (Pastinaca sativa) at DeYoung Natural Area in Traverse City. We will be hand pulling both these plants that threaten native flora. Contact with the sap of wild parsnip can cause skin sensitivity to light and has the potential to cause rashes and blisters so long sleeves, pants and gloves are recommended. We will meet in the parking lot near the lower Barn off of E. Cherry Bend.